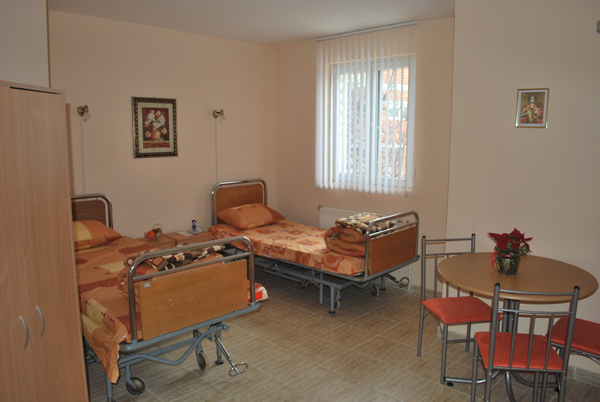 St. Ekaterina Hospice is a certified medical facility in accordance with all the requirements of the Bulgarian law. It is a newly build, self-contained residence with a private yard situated in an eco-friendly neighborhood overlooking Vitosha mountain. 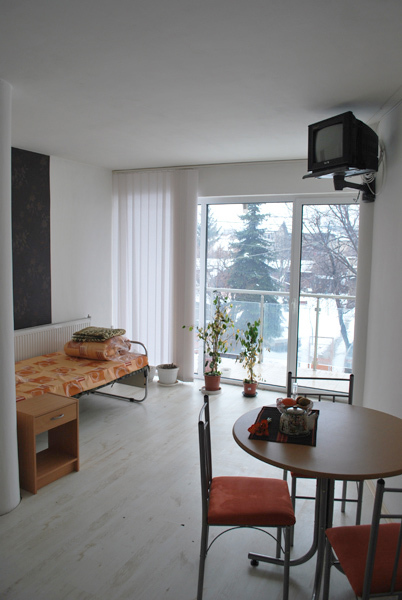 The building is constructed with modern materials; it has PVC isolation, PVC double glazed windows, and central heating. Our inpatient unit has 9 rooms with 7 bathrooms with toilets, living and dining areas, a fully equipped manipulation room, a cabinet with waiting and reception rooms, and service areas. In order to ensure the security of your loved ones all rooms are equipped with a 24 hour video surveillance system. 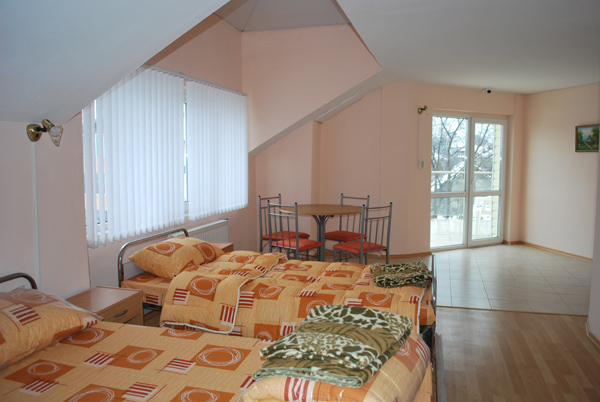 There is internet access and a TV set in each room.